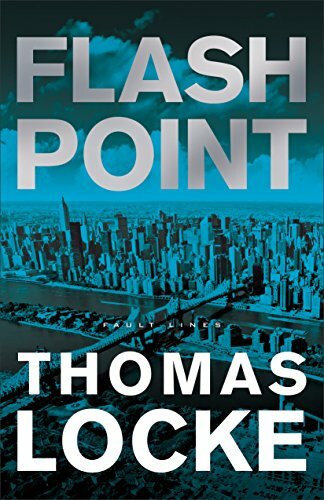 Don't miss out on Thomas Locke's giveaway of Flash Point his newest book in the Fault Lines series. 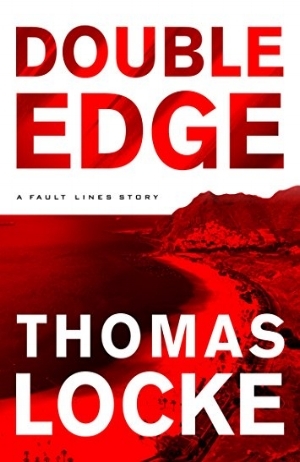 You can enter at Goodreads to win one of five first edition print copies. 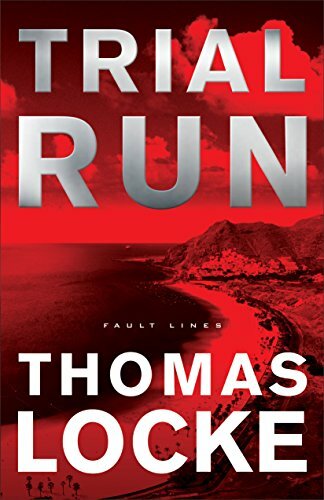 The giveaway is running July 2, 2016 through August 2, 2016.